Make your next cocktail party or corporate event the one everyone raves about. The crafted prompts on each card will get your grandparents telling the stories they’ve been holding back for years. The “game” of guessing the four-letter words will keep your skeptical and über competitive friend engaged. 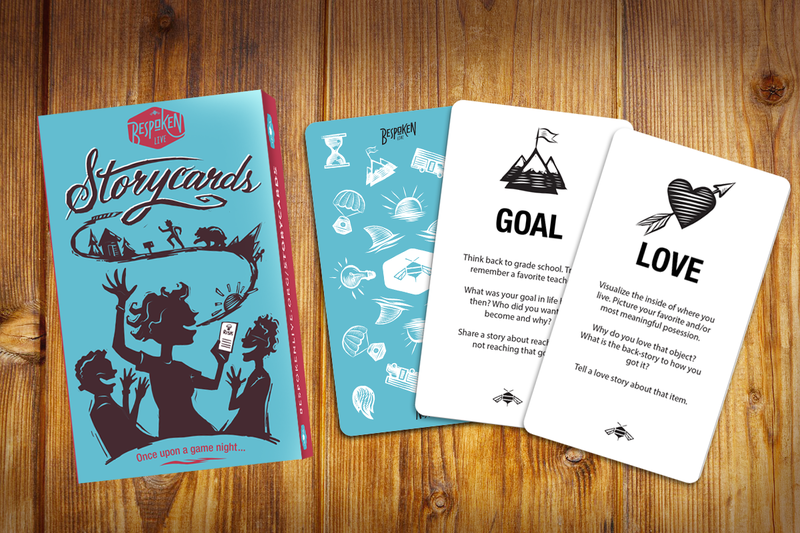 Storycards set the table gatherings full of laughter, connection, and perhaps even tears (the good kind).